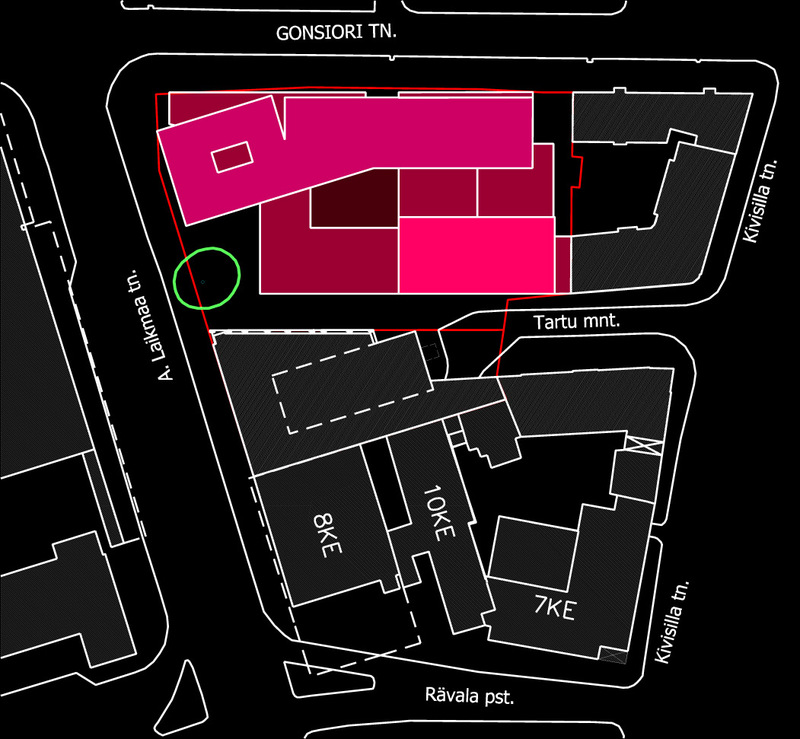 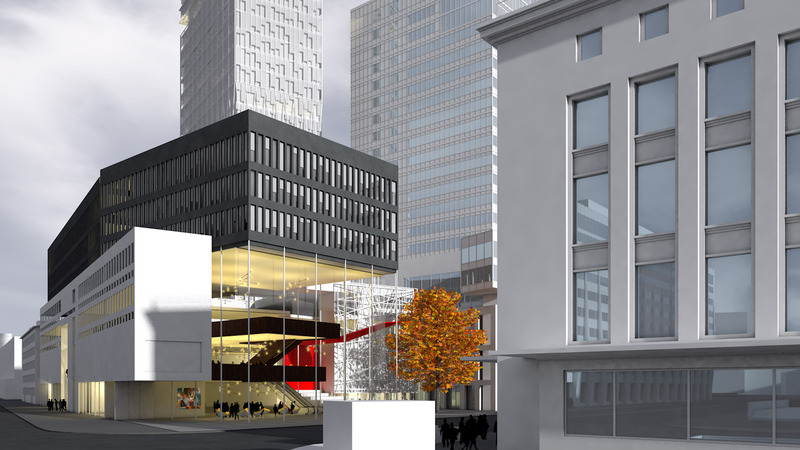 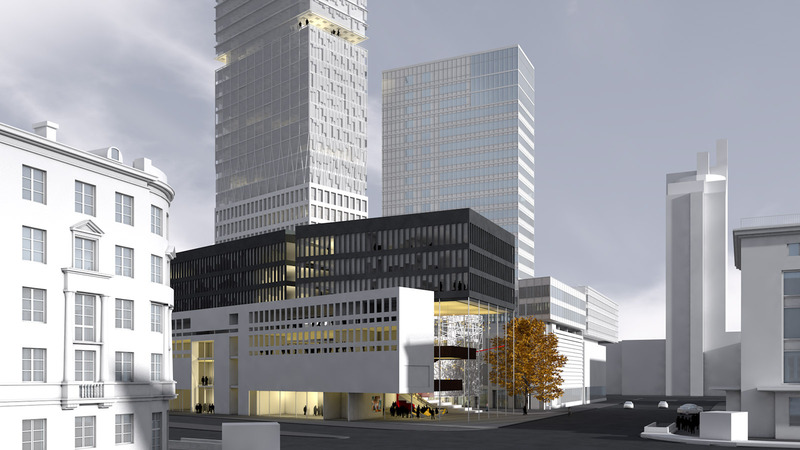 An additional highrise has been planned in Tallinn downtown, next to the City Plaza office tower. 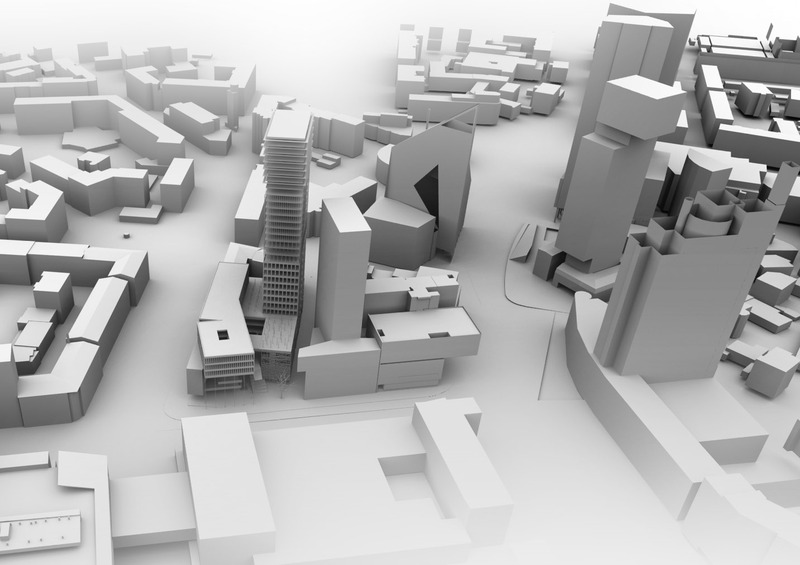 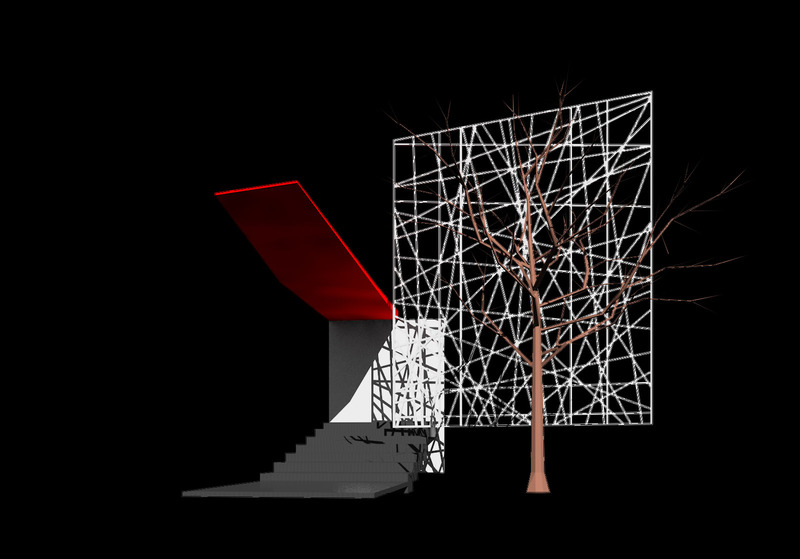 The proposed concept is meant to be basis for the detail plan which is currently being processed. 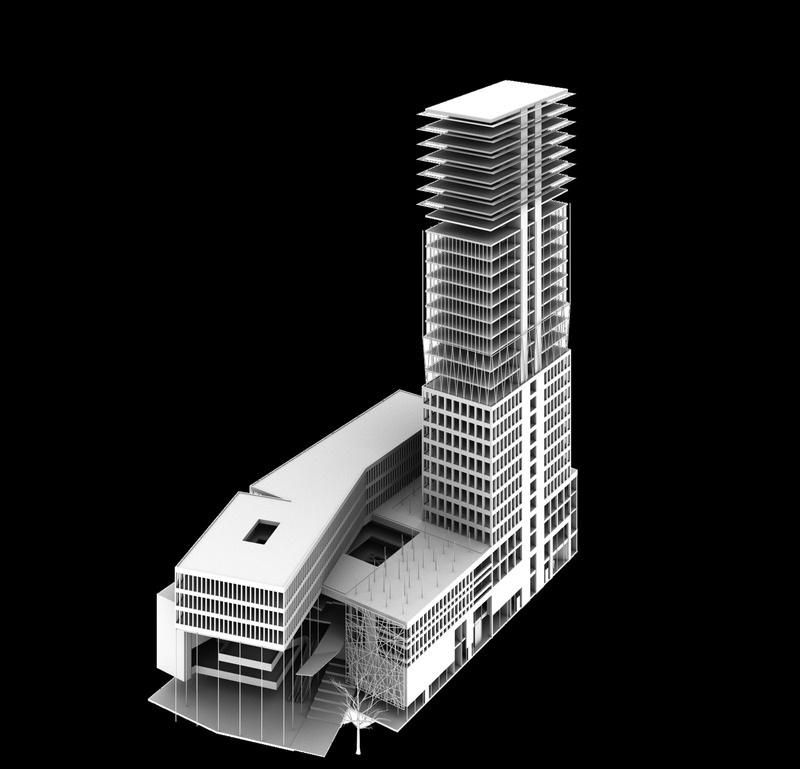 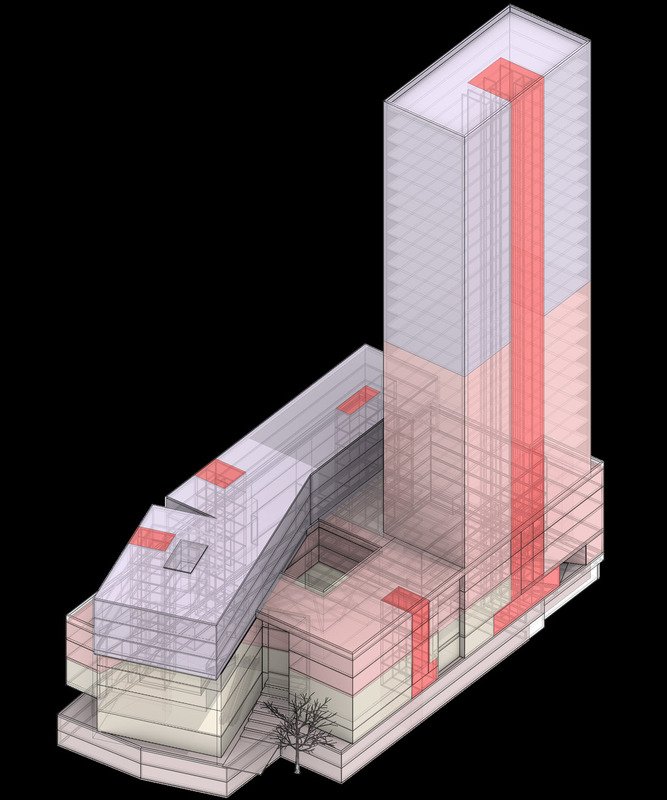 Building height and volume articulation are the issues under discussion in the planning process.